Donald B Mears, Sr, graduated from the Palmer School in 1927, having been drawn to Davenport from his home in Vermont by hearing lectures on chiropractic broadcast on WOC radio. A contemporary of William Blair, he searched beyond the teachings of BJ Palmer, having become dissatisfied with the inconsistency of the responses of his patients to his adjustments. He changed the focus of his radiographic interpretation slightly and maintained radiographically demonstrated subluxation reduction as the goal. 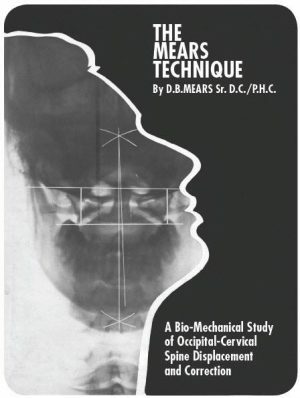 The Mears Technique is a specific upper cervical system of X-ray analysis and adjustment that carries on where the H.I.O. concept ends.The developer of this technique, Dr. Donald B. Mears Sr., D.C. PhC., was a 1927 graduate of Palmer College. He was a strong advocate of the H.I.O. 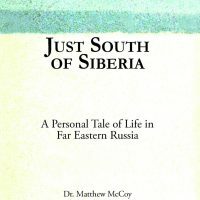 technique and practiced it exclusively for a number of years. In time however, he became somewhat dissatisfied with the inconsistency of his results and could not understand why in similar cases one would dramatically improve and one would not respond.The conclusion he reached was simply that in the case that responded positively, the adjustment given had removed the causative nerve pressure and had not done so in the unresponsive case. If this assumption were correct, then it seemed only reasonable that some indication of vertebral displacement would be evident on X-rays of the cervical spine. 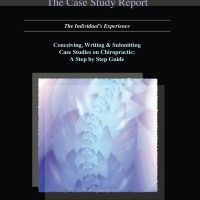 With the above in mind, he began to analytically review past X-rays taken of the cervical area, and noticed that the disrelationship occurring between the Occiput and the Atlas did not always appear to be the result of Altas displacement as was assumed in the H.I.O. analysis. As a result of continuing this line of investigation, a new method of X-ray analysis evolved which established more reliable points of reference to determine cervical distortion more accurately. This in turn led to the need to modify the adjusting procedure used in the H.I.O. technique. The new X-ray analysis indicated that segment rotation was a major factor in cervical distortion and it became apparent that a method of adjustment had to be devised which would correct rotational as well as lateral displacement. What developed was a new method of adjustment which with the X-ray analysis became the basis for the Mears Technique.